The Cattle Industry Convention wrapped up last week. One of the issues at the convention was “fake meat”. 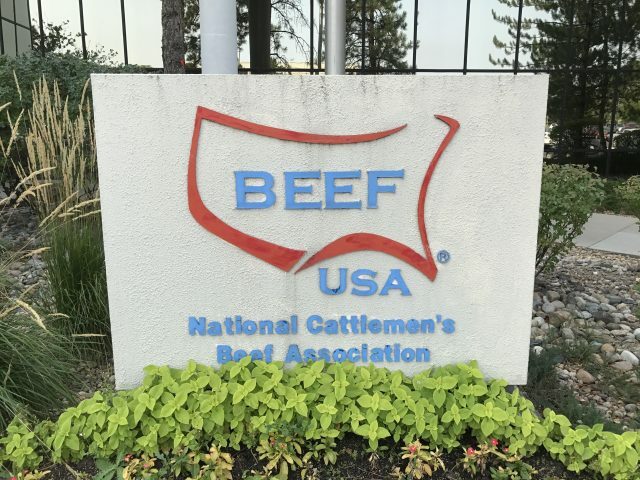 The National Cattlemen’s Beef Association (NCBA) sees this as a signature issue that they can debate better than anyone else. It helps membership and shows action. Danielle Beck covers many different issues on behalf of cattle producers as a lobbyist for the National Cattlemen’s Beef Association. One of the priority issues she is focused on currently is what the beef industry has dubbed “fake meat,” or cell-based, cultured protein. She offered an update on the status of that issue and a couple others to Radio Oklahoma Network farm director Ron Hays. According to Beck, quite a lot has happened on the fake meat front since last year’s convention when NCBA first passed policy on the issue.